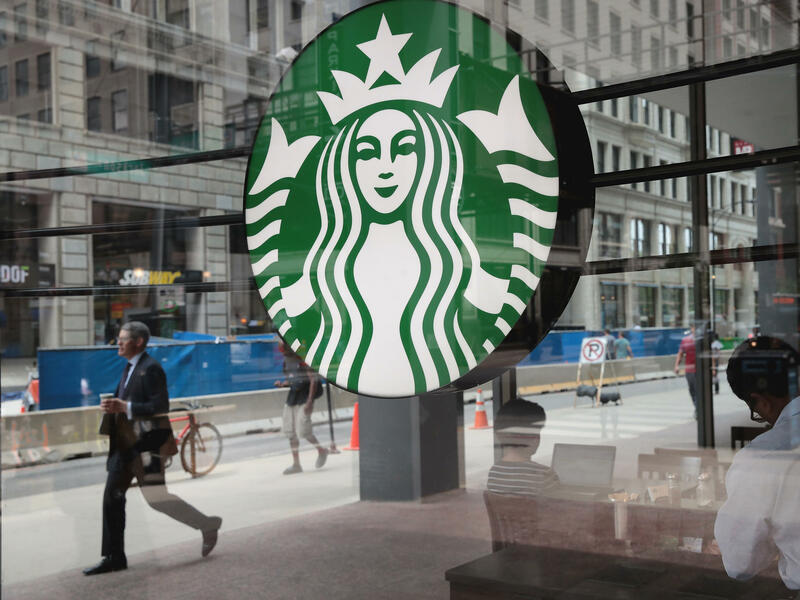 People walk by a Starbucks store in Chicago on May 29. Starbucks announced that it plans to remove plastic straws from its 28,000 stores worldwide by 2020. Starbucks announced on Monday it plans to eliminate plastic straws from its 28,000 stores worldwide by 2020. The company will broaden the manufacture and use of what some in social media have dubbed the "adult sippy cup." It's a plastic strawless lid that will come to replace single-use plastic straws that now inundate its coffee shops. The company says the move, when fully implemented, could mean a billion fewer plastic straws across its stores each year. And it's a part of Starbucks' $10 million investment in creating recyclable and compostable cups around the world. The strawless lid has already been in use at many of the company's stores for certain kinds of cold drinks like cold foam and "draft nitro," the coffee drink that comes out of a keg, mixed with nitrogen. Unlike straws, the new lid can be recycled, the company said. "For our partners and customers, this is a significant milestone to achieve our global aspiration of sustainable coffee, served to our customers in more sustainable ways," Kevin Johnson, president and chief executive officer for Starbucks, said in a statement. Starbucks' headquarters are in Seattle, where a ban on plastic straws just kicked in. Other chains are also experimenting with getting rid of straws. In June, McDonald's announced it would start phasing out plastic straws at about 1,300 restaurants in the United Kingdom and Ireland. 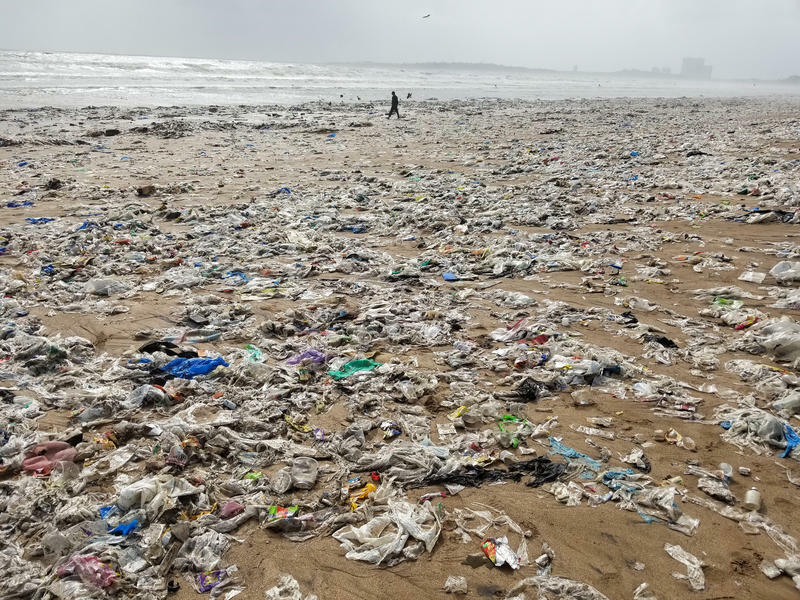 An Indian State Bans Plastic Bags, Straws And More. Will It Work? From June to September, monsoon rains fall on Mumbai, India's largest city, delivering relief from stifling heat and vital nourishment to surrounding farmland. But they also bring an unwelcome visitor: Tons of garbage wash up on the city's shores. When Mumbai floods, the water flushes waste out of city streets, storm drains and slums and sends it to the Arabian Sea. Then the tides ebb and blanket the beaches in that trash — most of it, plastic. And now the government is taking action with a ban on plastics.